The Zetas have long stated that Nibiru has “dozens” of moons, without giving an exact number. Lately those dozens have shown up in photos snapped by the public. First, a little history. 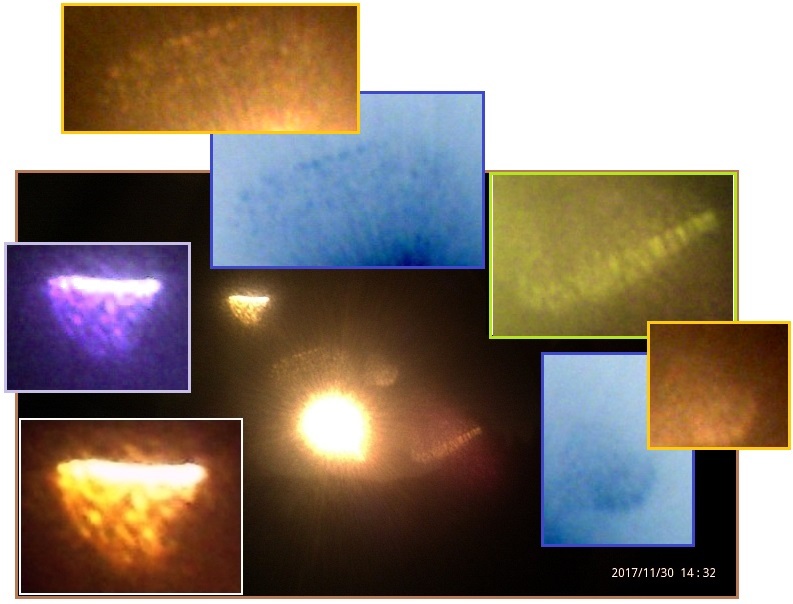 When the Nibiru complex was inbound in 2002 and being captured in CCD images during the Winter of 2002-2003, the Zetas described the clouds of moons being seen on occasion. They align themselves into what the Zetas call Moon Swirls, long tubes, which can be seen from the side as a String of Pearls or at the end of the tube as focused sunlight. ZetaTalk Description 2001: Why do the moons trail, and spin in a slow whirlwind behind Nibiru, rather than orbit the planet? They are all stuck in a corridor behind the planet, not able to leave, not able to pass each other, and not able to catch the planet to reinstated a circular orbit around it. This swirl, unique to man in any comets or planets it observes, is what caused the ancients to call the passing monster, red in the sky because of its illuminated red dust cloud, a dragon, lashing its tail, the swirl of moons. ZetaTalk Description 12/28/2002: As we have explained, the dozens of moons trailing Nibiru do a dance among themselves, creating several swirls. These swirls, like twirling partners on a dance floor, stay apart from each other, just as the moons in a swirl stay apart from each other while perpetually on the move. 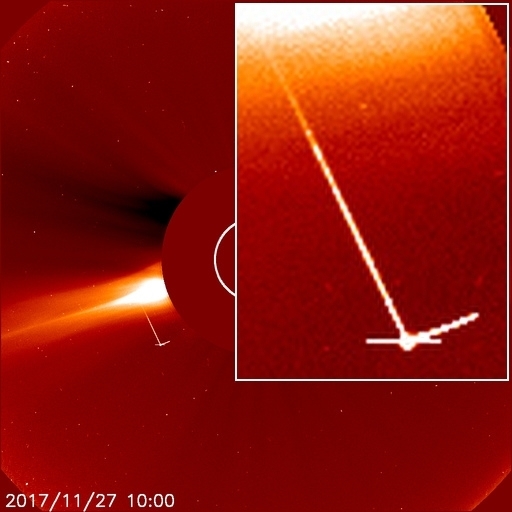 While Nibiru is in the main dead-on in a path toward the Sun, it veers in this dead-on path slightly on occasion as it was doing during the Dec 27th and 28th imaging sessions. This causes the moon swirls to be visible from the side or above or below Nibiru, depending upon the direction of motion. But the now visible moon swirls will often overlap, when seen from a dead-on view, such that they are more dense than when seen individually in a dead-on view, or when seen stretched out in a side-ways motion. 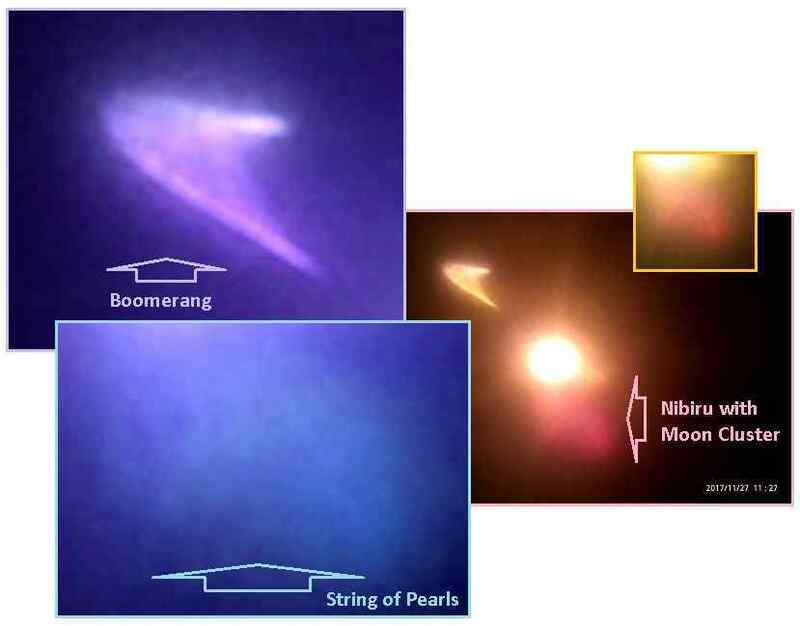 In 2002, the moon clusters were seen as dense clouds, but when Nibiru passed over the Earth orbit in 2003 to come closer to the Sun, a String of Pearls was distinctly in the skies at times, as noted in last week’s newsletter, Issue 583. The view from Earth then became clouded by the vast charged dust cloud that follows Nibiru. 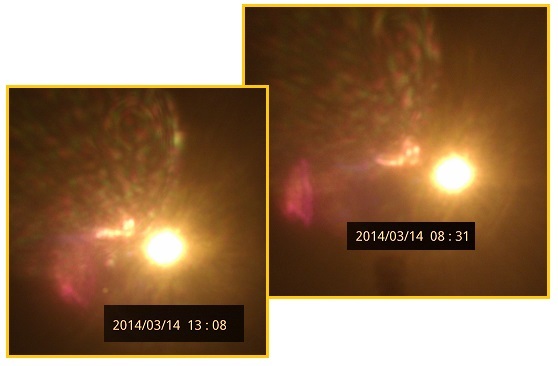 But now that the Nibiru complex has come closer, the Moon Swirls are being dramatically detailed. Not just a String of Pearls hanging in the sunset skies as seen from Missouri. Not just a String of Pearls seen on the horizon at dawn from Norway. A second String of Pearls has appeared in a recent photo from Alberto dated November 27. 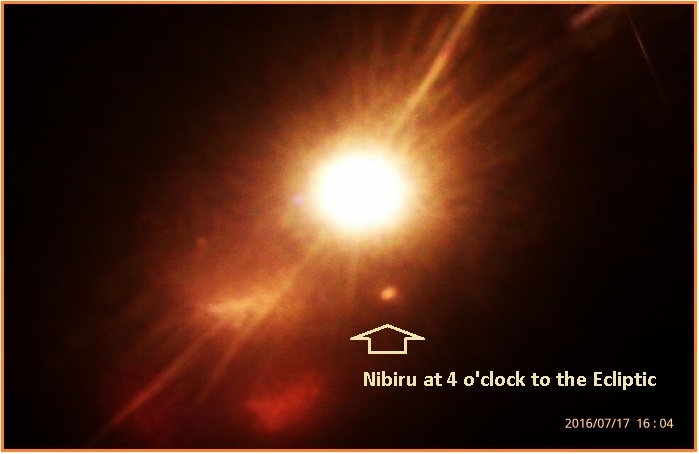 The classic string seen in 2003-2004 was always found close to Nibiru itself, and characterized by a cloud of red dust. This second String of Pearls flung to the left, where the vast tail wafts, afar from Nibiru itself. It is brilliant, and has been noted on occasion in Alberto’s 2014 and 2016 photos as brilliant light. Since there is now more than one String of Pearls, it’s time to begin naming these many strings, so I, Nancy, have started calling this most recent brilliant light string the “Boomerang”. The Zetas explain. ZetaTalk Comment 11/30/2017: As our early description of the Moon Swirls stated, the Moons are simultaneously trying to cluster together, due to gravity draw, while keeping each other at a distance due to the Repulsion Force. As the Nibiru complex draws closer, the moons themselves become more defined. Yes, there is more than one String of Pearls, the first ranging closer to Nibiru itself and another, which Nancy aptly termed the Boomerang, flung at a distance. The Boomerang shows the string collapsing upon itself, as moons along the string reach across as well as along the string, thus the appearance of a V.
The Boomerang looks much like what has been known in the past as the Check Mark, as noted in 2010 in Issue 174 and in 2013 in Issue 336, and still seen on SOHO images, as can be seen by Poli’s latest capture in November 27, 2017. ZetaTalk Description 3/29/2010: Moons Swirls which show up as a check mark, minor swirls coming off a major moon, are likewise from the dust, though the check mark appears as a line. Even though small, these minor Moon Swirls have coalesced charged dust around them, and thus this is still only light reflected from the dust. ZetaTalk Explanation 2/20/2010: These are yet another example of Moon Swirl sightings, as is the String of Pearls phenomena. The L shape, sometimes with addition lines coming from the central point of juncture, is due to minor swirls stemming from a single large Moon. These swirls are within a charged dust cloud, and when the charge differs, they attempt to stand away from each other, as static will make your hair stand on end and separate. The tail of Planet X is composed of dozens of moons the size of the Earth's Moon, much debris, and charged red dust. Depending upon the angle, sunlight can blaze off a portion of the dust cloud around a Moon Swirl, so it looks like a spash of light with a drifing tail. Or it can blaze off the individual moons in a swirl, each surrounding by its own dust cloud, so it appears as a String of Pearls. Or under close inspection, the individual moons may be visible. Now we have more than two strings! In a photo dated November 30, at least four separate strings can be seen. 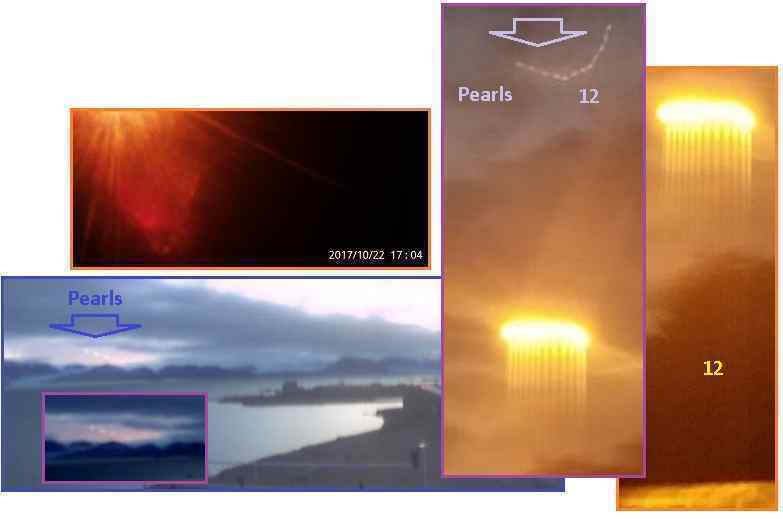 There is the original String of Pearls close to Nibiru, thus usually embedded in the red dust that clings to and shrouds Nibiru. There is the Boomerang, brilliant, at the left. But above the Sun there now are detailed two separate moon groupings, which have strings within them! Are the individual moons now visible? Count them. I myself have counted about 60, which fits in with the Zeta comment in 2002 that there are “dozens”. While the rest of the world sleeps, Russia has been quietly preparing for the chaos that will emerge when the approach of Nibiru becomes widely known. Riots and martial law, Bank failures, bankrupt insurance companies, and the elite grimly determined to retain and increase their tight control of the world. The invasion of Europe by ISIS sleeper cells is an example of what open borders can bring. The treatment of the Rohingya people shows what desperation can emerge when refugees are rejected. Countries with high land and projected to have good climate and good crops are likely to find themselves a target, a take-over attempt by the elite. Such a takeover is unlikely to be by military means, not an invasion or battle on the borders, nor by technology such spying or snooping. The standoff that set in after the Cold War has been long tested and would just continue. 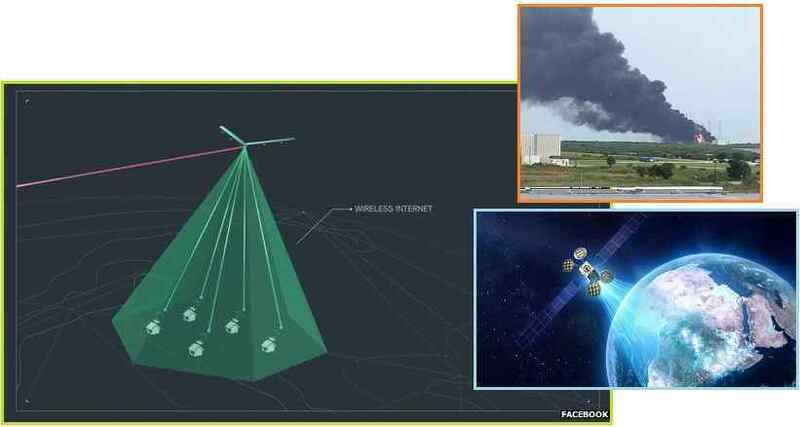 A takeover would be by rot from within, by creating debt slaves of the Russian people, and by controlling the Internet as was attempted in Africa or attempted in S America by Project Loon, the Outernet. The International Monetary Fund (IMF) is well known for creating debt slaves in developing countries. No gun is required, and the elite in the banking empires of the world then can feel smugly secure. ZetaTalk Comment 10/31/2017: The truth is the enemy of those who would control the world, continue their control in the face of a truth that would ruin this grip. We have spoken continuously about the cover-up over the pending passage of Nibiru, as this threatens the control of those who perceive themselves as running the world. 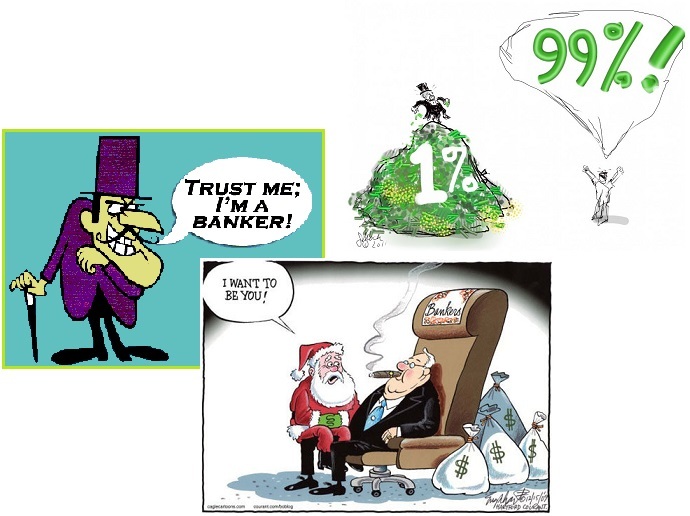 The banking industry would certainly be damaged by the truth. Debt slavery of the working classes would be halted, debts unpaid, mortgages unpaid, replaced by the barter system. Corporate control would be the second victim, as the public realized they did not need the products or services advertised. If money becomes worthless, then the elite are reduced to the level of the common man, and this is unthinkable to the elite. 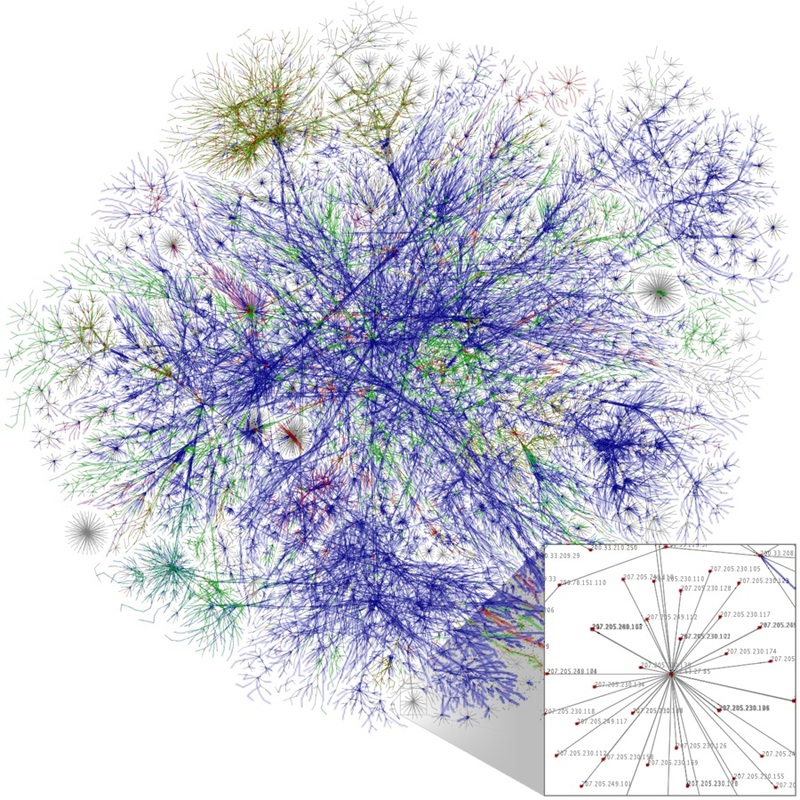 As we have stated, the Internet will never be controlled, as it was built to withstand blockages. The major media in the West tries to present a diverse face, but is absolutely restricting news, but the truth has many friends, such as Russia, to counteract these maneuvers. In the end, tight media control will explode, like a dam breaking under the weight of water, with truth running in all directions. Media moguls will create the future they fear, thus. 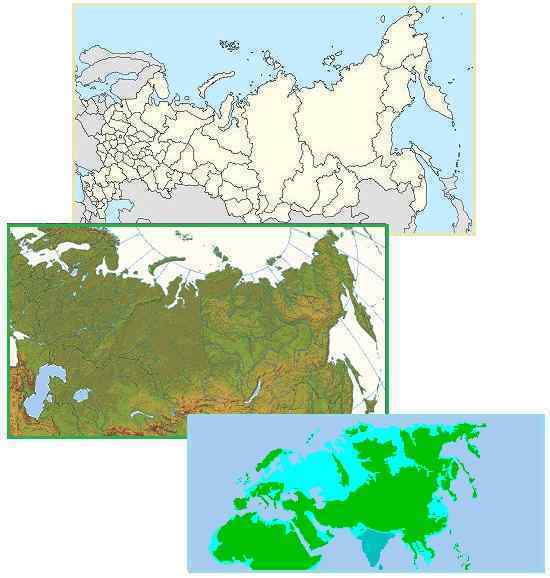 Russia is thus a threat by being honest about the Earth changes and by the recent statements by Patriarch Kirill, as well as a target for having oil and gas fields and having high land in the Far East. Russia has established a new Naval base on the New Siberian Islands, where its claim on Arctic oil lays, and removed western control over Yukos. 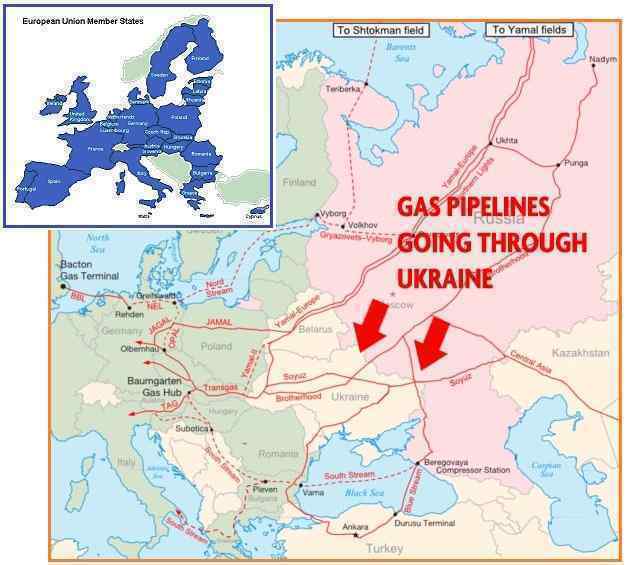 Soros and his allies were known to be lusting after the Russian oil and gas fields that supply Europe. The elite in the West had oh, so many reasons to want to control Russia. What is a besieged Putin to do? Establish a banking system independent from the West. Establish his own access to the websites on the Internet. And establish an independent Russian credit card system. The BRICS consortium was established in 2006, and has been rising ever since. 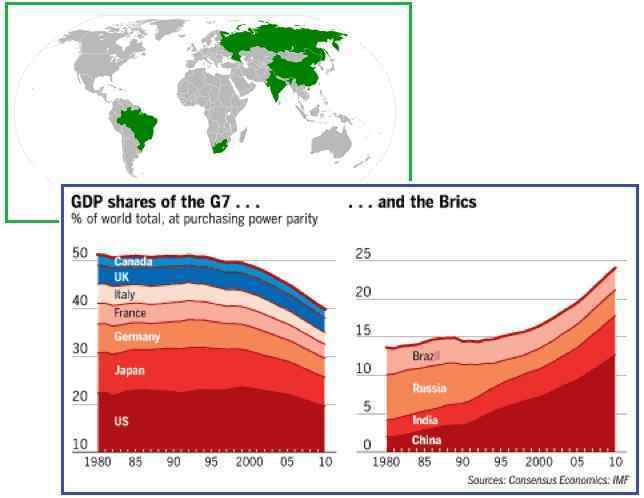 BRICS has as its participating countries, as the name suggests, Brazil, Russia, India, China, and S Africa. They charge a moderate interest rate, unlike the IMF which seeks to create debt slaves. ZetaTalk Insight 8/23/2014: What was Cayce referring to when in 1944 he described Russia as “the hope of the world”. He clarified he was not referring to Communism, though this ideal does espouse the Service-to-Other philosophy, but rather “freedom”. Cayce was referring to the rise and subsequent fall of the West, the grasp of capitalism and colonialism that have emerged from Europe and the US. This was a European endeavor, over the centuries, primarily a power and land grab from Britain, France, Spain, and Portugal. America swelled to become the world’s premiere economy, with a peacetime military that surpassed all others in the world combined. Capitalism ruled, the IMF ruled, and the US was granted the right to choose the IMF director as an award. Now we hear that Russia has established its own credit card company, MIR, the Russian word for peace. Established in 2014 and accepted in Europe by 2016, it is now being pushed by Putin to be the only card to be used by the Russian government. And the last and most recent piece in the line of defense, an independent Internet, is now in place. By next August 1, 2018 BRICS countries should have access to the Internet via Domain Name Servers that are independent from ICANN, the international consortium long controlled by the West. As the routing path diagram from Wikipedia demonstrates, this is no small thing. Vladimir Putin signed Federal Law on Amendments to Articles 19 and 23 of the Federal Law on Currency Regulation and Currency Control and the Code of Administrative Offenses. MIR is a payment system established by the Central Bank of Russia. It is currently accepted mostly by Russia-based companies, such as Aeroflot or Russian Railways, though it is gradually gaining acceptance among foreign companies with Russian operations. The system is operated by The Russian National Card Payment System, a wholly owned subsidiary of Bank of Russia. The system was devised in 2014 as a way to overcome potential blocks of electronic payments, after several Russian banks were denied services by US-based Visa and MasterCard because of the sanctions regime against them. Mir is heavily promoted by the Russian government, with proposed legislation mandating that all welfare payments should be processed through the system by January 2018. Banks are reluctant to issue them, as their cost is 35%-45% higher compared to cards belonging to more established payments systems. 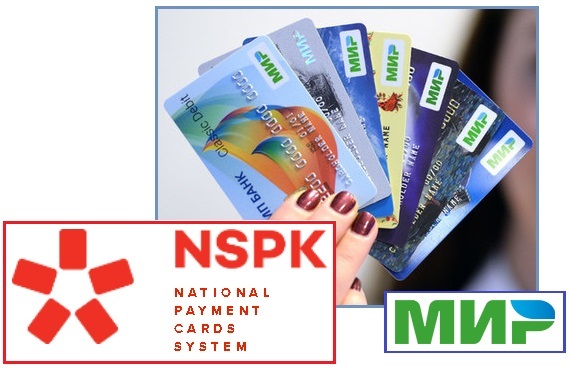 The new Mir charge cards, which are part of Russia's national payment system (NSPK), could soon be used across Europe. The international acceptance of Mir shows the system’s maturity, and agreements have been signed with MasterCard, JCB, AmEX and the Union Pay payment systems. ZetaTalk Insight 11/30/2017: BRICS was established in 2006 to counter control by western banks such as the International Monetary Fund (IMF) which seeks to turn developing nations into slave states, owned by debt. Instead of draconian interest rates, BRICS operated almost like a non-profit. Financial bribes take many forms, with the most common being trade arrangement. Punishment by banning trade is one such maneuver. Former colonial masters - the Deep State in the US and European countries - are not expected to go quietly into the night. When an animal is trapped, back to the wall, it gets vicious, and the West is expected to attempt control maneuvers as the End Times progress. This includes draconian interest rates from western banks for credit card use or other banking services. Inserting the new Russian MIR credit card is addressing that issue, especially as it is free to Russian citizens. ZetaTalk Insight 11/30/2017: But debt slavery was not the only issue to be addressed. ICANN control was transferred from the US to international control just ahead of the 2016 elections, where the threat of control by Hillary and Soros was looming as a possibility. Establishing a BRICS Internet is a relatively easy task, as there is nothing to stop Russia from lofting its own Domain Name Servers (DNS) into the skies, so BRICS and other countries can access the Internet by this route. This is a redundant Internet service, but otherwise harmless, and prevents the games that may be planned from succeeding. Life goes on, outside of western control. December 4, 2017 on YouTube - Evidence of Nibiru: String of Pearls, Dozens of moons galore, 7 of 10 progress, Brazil beaches vs Chile waves, Mexico Quake to Kamchatka, New Madrid heaving land, Leap Second earthquake excuse, MIMIC evidence, Kanzania rift lift, RU 106 along Eurasian Rip, Kirill’s message, McCain’s boot, Cover-up excuses. November 6, 2017 on YouTube - Movies Tips: Hobbit houses, Pumpkins and Cabbage, Tidal Cities, Tree Houses; Swiss Family Robinson; Amish barn raising in the Witness; Waterworld floating cities; Star Wars natural leaders emerge, recycling junk; Huck Finn rafting; Cast Away raft, making fire, spear fishing; Quest for Fire; Hunger Games eating squirrels, blow and arrow; Sully leadership; Revenant determination; The 33 will to live; San Andreas earth changes; 2012 crustal shift and cover-up lies; Twister tornado survival; Hildalgo eating locusts; Inferno avoid cities; Day After migrate early; Knowing contactee knowledge. September 11, 2017 on YouTube - Evidence of Nibiru: Nibiru obvious, Moon Swirls confirmed by many, Path wrong, Media squirmed, Totality too far North, Timing late, Chemtrail assault, Hurricane Harvey backed up, Houston not original path, Cone history, Wobble proofs, Irma beaches drained, Katrina/Harvey comparisons, Harvey volunteerism, Subconscious knowledge of contactees. August 7, 2017 on YouTube - Solar Eclipse History: dark orb on 5/1/2003, no totality 11/8/2003, Moon orbit wrong 4/8/2005, darkened background 3/29/2006, Mars nearby for 8/21/2017, official cams shut down 7/11/2010, path wrong 5/20/2012, Moon Swirl dance on the Sun 10/23/2014, NASA corona excuse for 8/21/2017, NASA ionosphere clouds excuse, Peru Snake Man alien mummies, snake eggs and rib cage and mouth visible, Planetary Protection Officer. July 3, 2017 on YouTube - Many Voices Same Message: how the Hindu gods Shiva and Kali relate to the Hopi Kachinas, the mythical Gjallerhorn of Finland, reports of Emperor Jie of Xia in China and the NuWa legend, how the Jewish Talmud and the Christian Bible and the Egyptian Kolbrin and the Muslim Hadiths and the Buddhist Visuddhi-Magga all report the same history and predict the same future Pole Shift, sunrise West and stopped rotation of the Last Weeks from many sources, the Earth wobble and Moon twisted face from many sources, Noah’s warning, trumpeting and the 7 Seals, Mother Shipton and Edgar Cayce, Prophet Muhammed’s 40 days prediction as the best timeline clue. May 1, 2017 on YouTube - Find your Survival Niche: What is your skill set? Do you garden and save seed? Are you an electrician or a nurse? Experienced fisherman? If not, consider a worm bed in your kitchen or bug farm in your garage. If a carpenter, collect hand tools. Short wave radio or cooking instincts will likewise be welcomed. Develop your niche skills! Also, recent EMP episodes. April 3, 2017 on YouTube - Magnetosphere Scramble: EMP on the increase, history of airliners going down (AF 447, MH 370, MS 804), trains surging (Hoboken), dam transformers expoding (Sayano, Itaipu), blackouts, cell phones and cars bursting into flames, cell phones calling each other, personal EMP in the Wisconsin stretch zone, BATSRUS history, examples of Earth’s magnetosphere distressed and scrambled, EMP attractants (water over plate stress), Nibiru visibility, SOHO coverup, increasing Martial Law (example Venezuela), Prong 3 fail. March 6, 2017 on YouTube - Cover-up History: Nibiru coverup started with Roswell when MJ12 was formed; then 1983 IRAS discovery; then Global Warming and Blame the Sun excuses; 2003 arrival and documentation by search teams, Obama blocked, Prong approach to announcement, American Heroes Channel show, personal EMP increase. February 6, 2017 on YouTube - Wealthy Bunkers: Prepare for the Apocalypse. Articles in the press in January, 2017 show the Rising S bunkers in Texas, Survival Condo Project in Kansas, SeaSteading off Tahiti, Texas billionaires buying up Idaho, and escape to New Zealand. What could go wrong? Mutiny, lack of a sustainable food supply, trapped in their bunkers, and looting. The poor will fare better on all fronts.